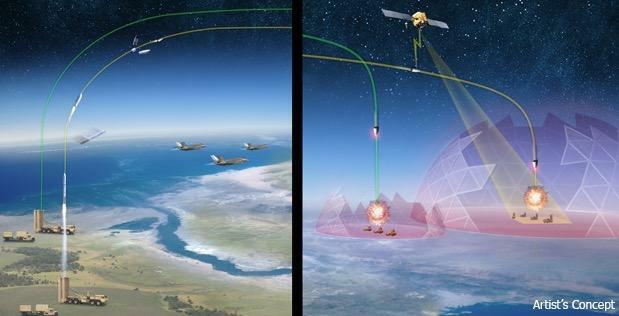 A joint program by the Defense Advanced Research Project Agency (DARPA)/ US Army Operational Fires (OpFires) has picked a total of three defense companies to develop and demonstrate a novel ground-launched system enabling hypersonic boost-glide weapons to penetrate the world's most advanced air defenses and quickly and accurately engage critical time-sensitive enemy targets. Aerojet Rocketdyne, Exquadrum, and Sierra Nevada Corporation have each received contracts to immediately start work on design and development for the next generation of propulsion systems that will power America's hypersonic weapons, DARPA announced on Friday. DARPA/OpFires program manager US Army major Amber Walker said: “OpFires represents a critical capability development in support of the Army's investments in long-range precision fires." “These awards are the first step in the process to deliver this capability in support of US overmatch," Walker added. DARPA/OpFires program plans for a mobile ground-based launch system, plus propulsion systems that will launch hypersonic missiles at land-based targets. The proposed system would be able to fire various payloads at several ranges depending on the mission specifications. Phase I of the program will be a 12-month effort designed on early development and demonstration of booster rockets that provide thrust propulsion for hypersonic missiles. Phase II will enhance designs and demonstrate performance with live and static fire tests, which are anticipated to be performed in late 2020. Phase III will focus on weapon system integration, will then be followed by flight tests in 2022. JP Morgan released a report back in September that outlined the hypersonic weapons industry, and identified all the defense companies as key players in the sector, with Lockheed Martin in the lead. "While sales are still modest, we see substantial growth potential by the mid-2020s to [greater than $5 billion], perhaps significantly more," J.P. Morgan analyst Seth Seifman said in a note. Seifman cited Michael Griffin, under secretary of Defense for researching and engineering, saying Griffin "believes that hypersonics development is currently the highest technical priority for the Pentagon." 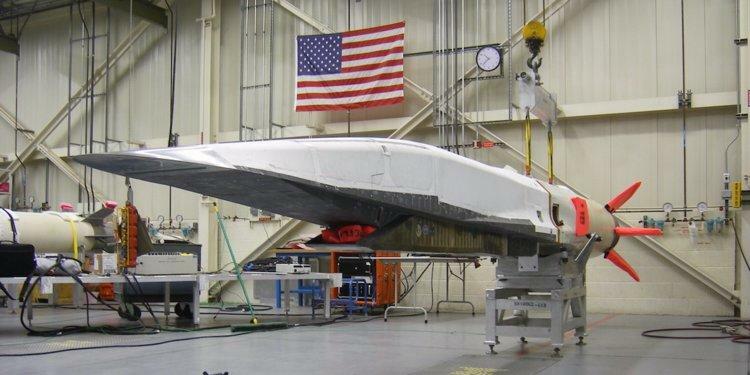 A hypersonic missile can travel Mach 5 or higher. That is more than five times the speed of sound, which means the projectile can penetrate the world's most advanced air defense systems. "Today's cruise missiles generally reach speeds near but not greater than Mach 1, while ballistic missiles accelerate to supersonic speeds but fly on predictable paths," Seifman said. "Hypersonic weapons, however, are maneuverable and cruise at lower altitudes, making them more difficult to counter." Russia and China are the global leaders in hypersonic development, Air Force General John Hyten told the Senate Armed Services Committee in March. "We [US] don't have any defense that could deny the employment of such a weapon against us," Hyten warned. And While DARPA/OpFires race to develop hypersonic technology by selecting three companies that could have a working missile by 2022, it seems that Russia and China are light years ahead in development.